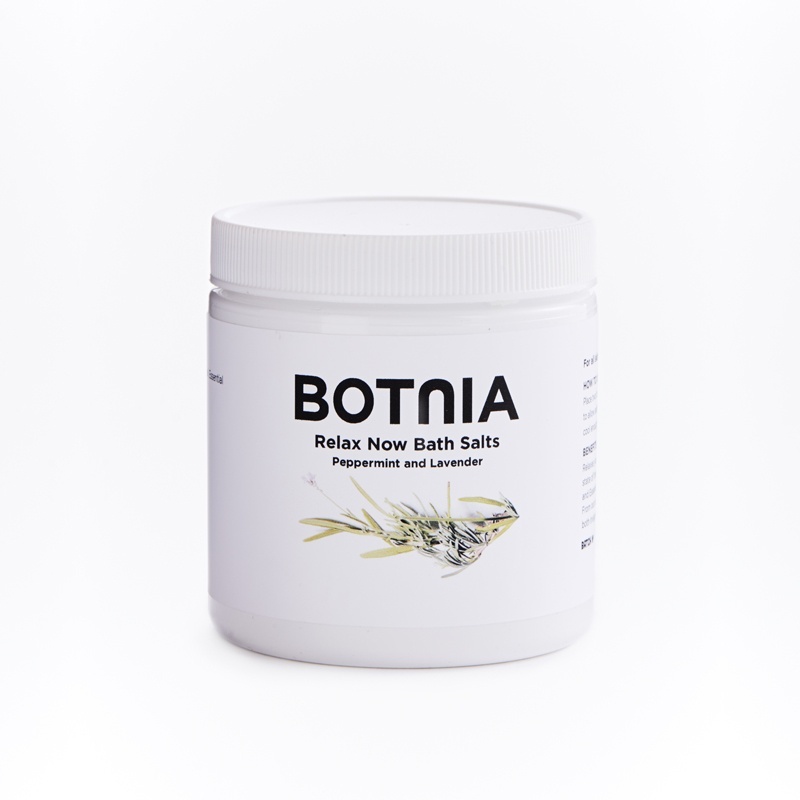 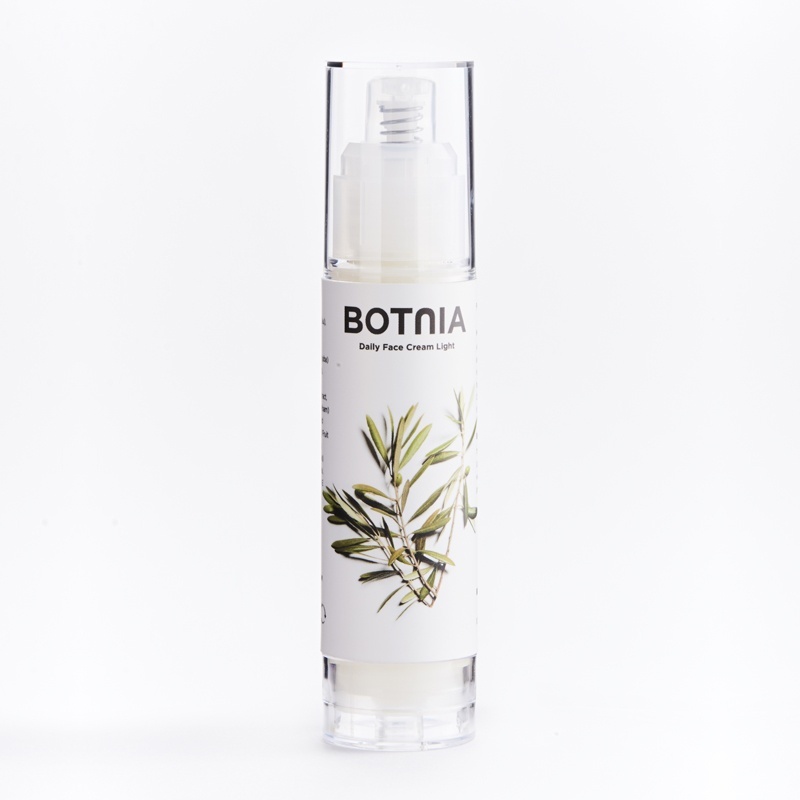 Specifically designed for daily use with even the most sensitive of skin types. 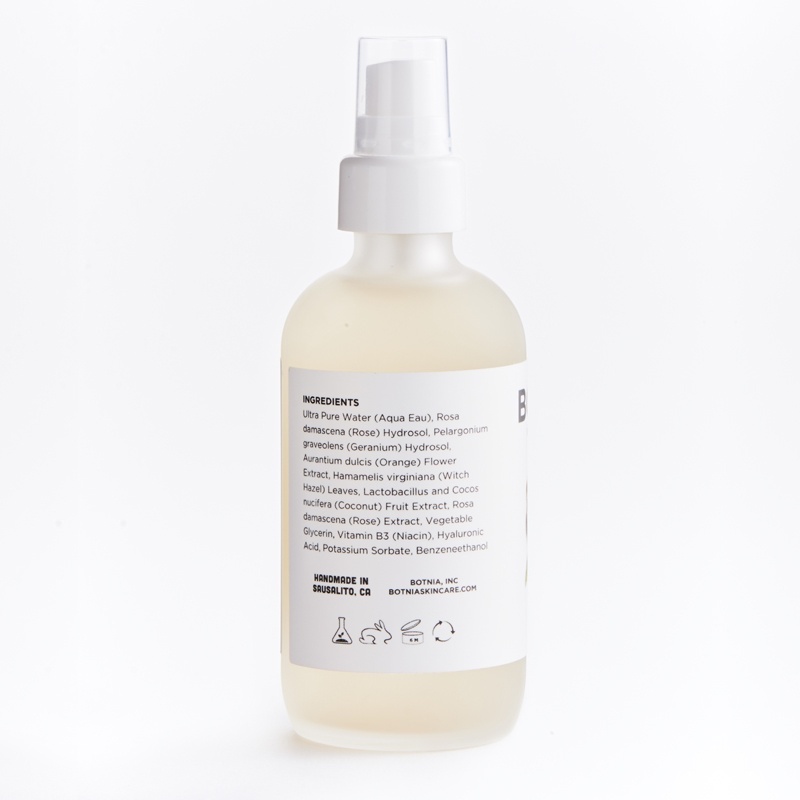 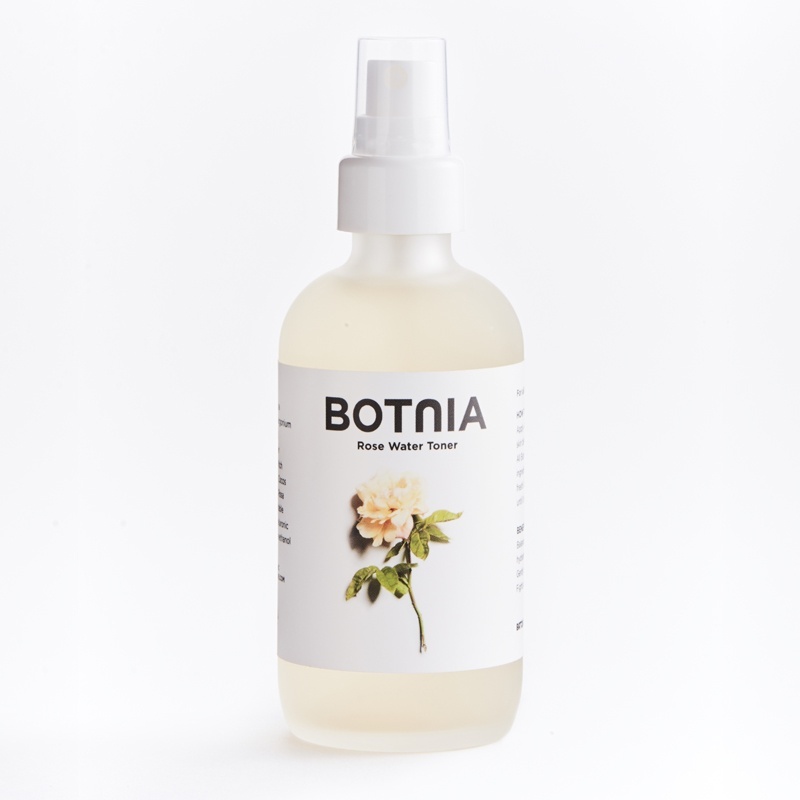 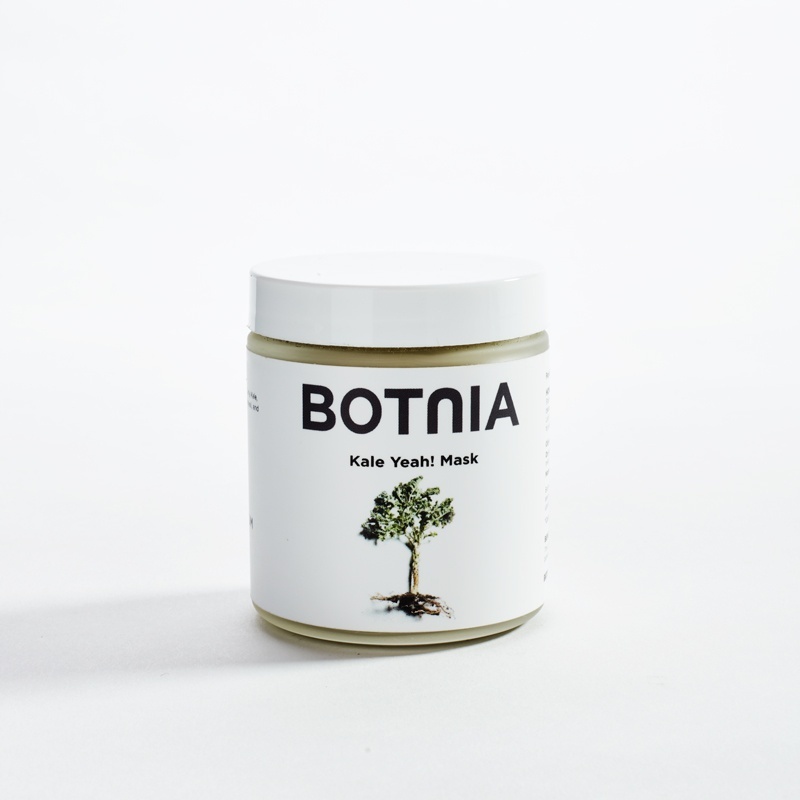 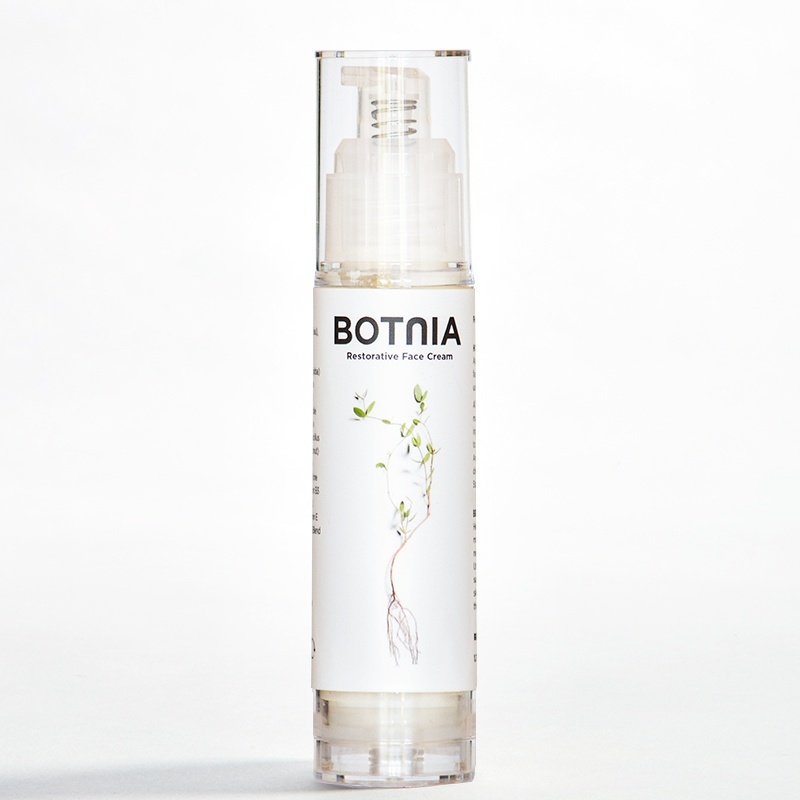 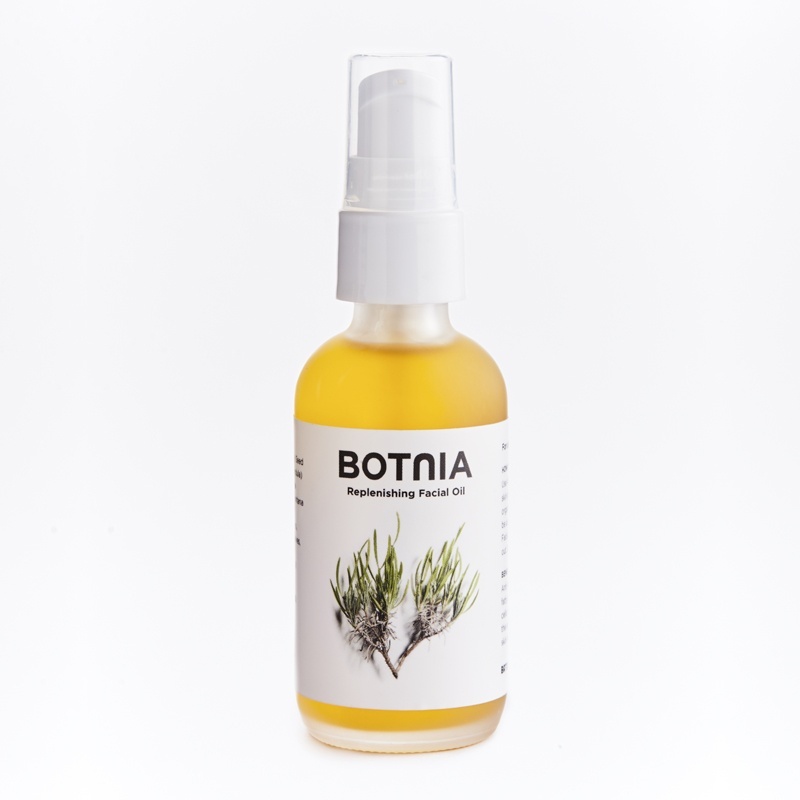 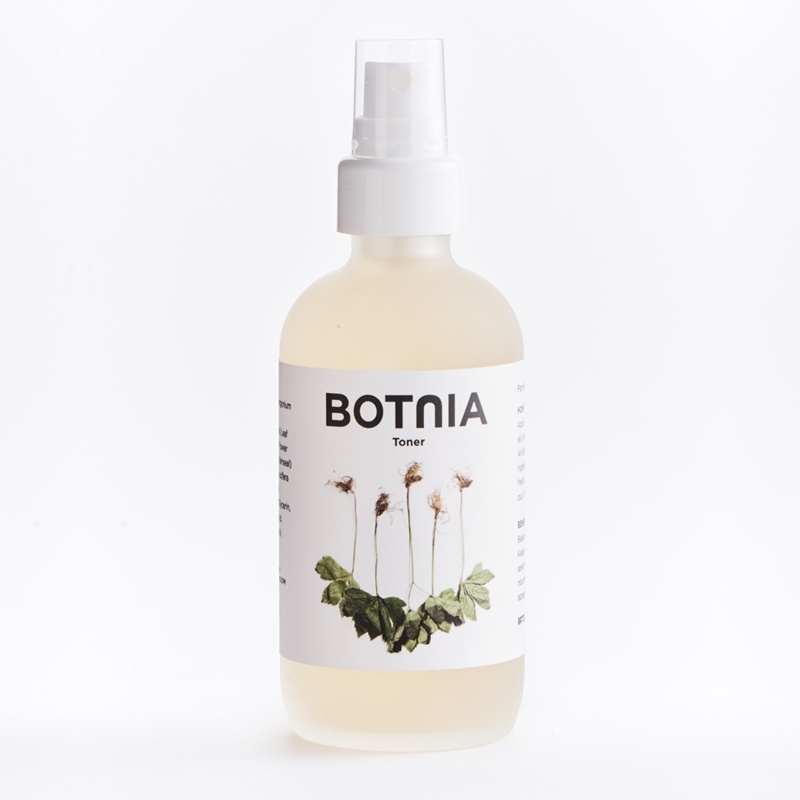 This botanical-rich toner balances your skin and helps to reduce inflammation and redness. 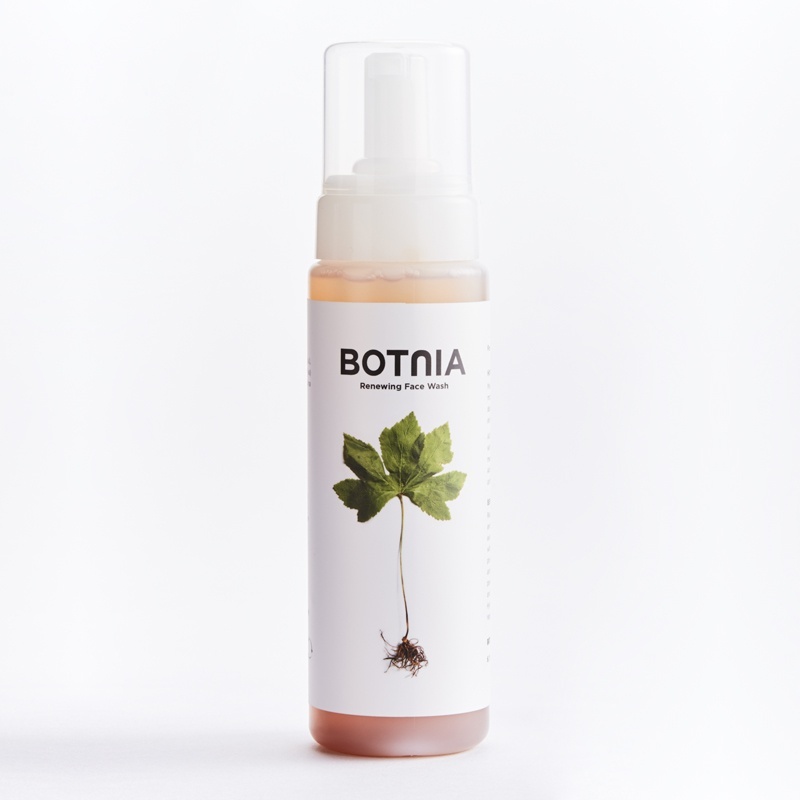 By formulating this product primarily from gentle hydrosols, we have created a treatment that smells amazing and never causes irritation.